The Games on Demand version supports English, French, Italian, German, Spanish. FATALITY LIVES THE DEADLIEST TOURNAMENT IS BACK WITH ALL THE KOMBATANTS AND THEIR UNIQUE FATALITIES. A malevolent spirit of the Dream Realm, Freddy Krueger preys on souls of the living as they sleep. When Shao Kahn stole Earthrealm's souls, Freddy battled him in the Dream Realm. But Shao Kahn pulled Freddy into the waking world, to do battle where Freddy was mortal once more. 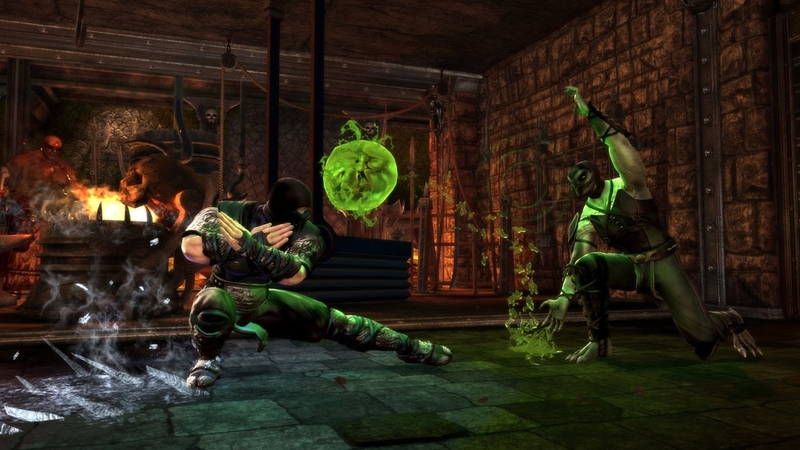 This Add-on content is included in the Mortal Kombat Season Pass. If you have purchased the Mortal Kombat Pass please do not purchase this content as you will be charged again. Download Sub Zero’s Ultimate Mortal Kombat 3 and Cyber Sub Zero Klassic skins and complete your kollection. Please Note: This pack also contains a compatibility update. 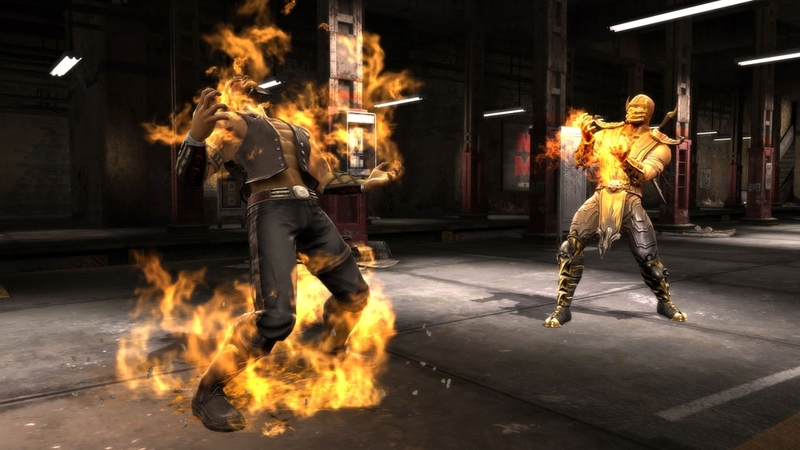 Please download prior to your next Mortal Kombat multiplayer match on Xbox LIVE. Visit www.themortalkombat.com for details. Download and play as the Warrior Rain. 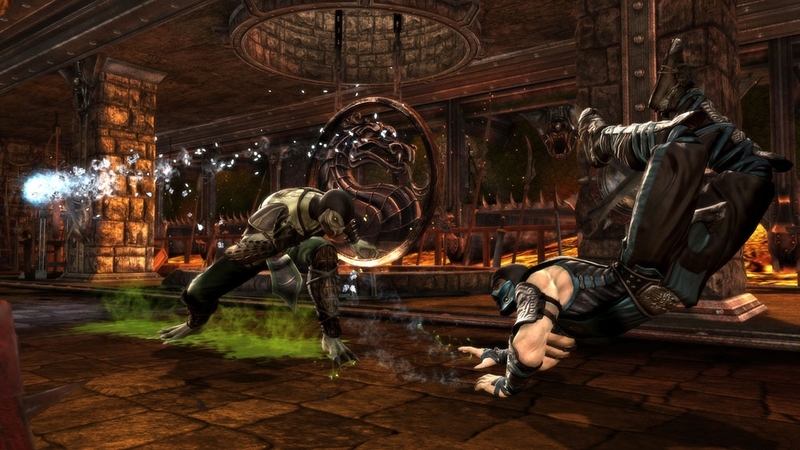 A refugee orphaned by Shao Kahn’s conquest, Rain grew up under the protection of the Edenian Resistance. An exceptional fighter, he soon rose through their ranks. As his reputation grew, so did his arrogance. When Rain demanded leadership of the Resistance forces, he was refused. Infuriated, he turned against his rebel comrades and betrayed them to their sworn enemy. 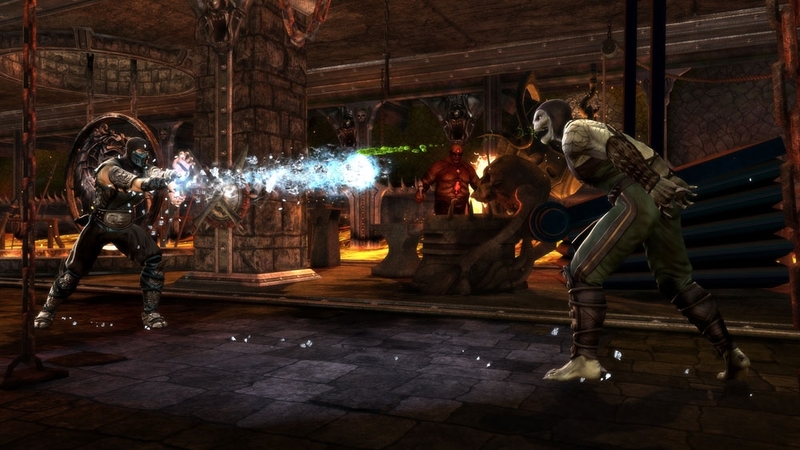 This Add-on content is included in the Mortal Kombat Season Pass. If you have purchased the Mortal Kombat Pass please do not purchase this content as you will be charged again. Download the Kitana and Jade Klassic Mortal Kombat 2 skins but beware these alluring yet dangerous kombatants. Please Note: This pack also contains a compatibility update. 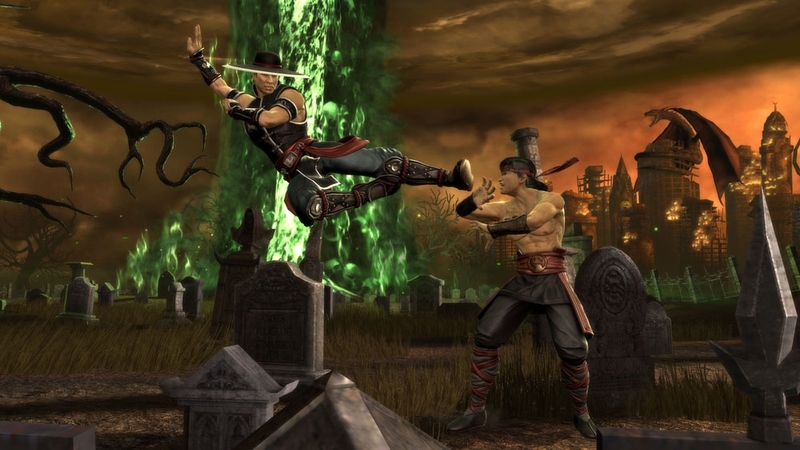 Please download prior to your next Mortal Kombat multiplayer match on Xbox LIVE. Visit www.themortalkombat.com for details. 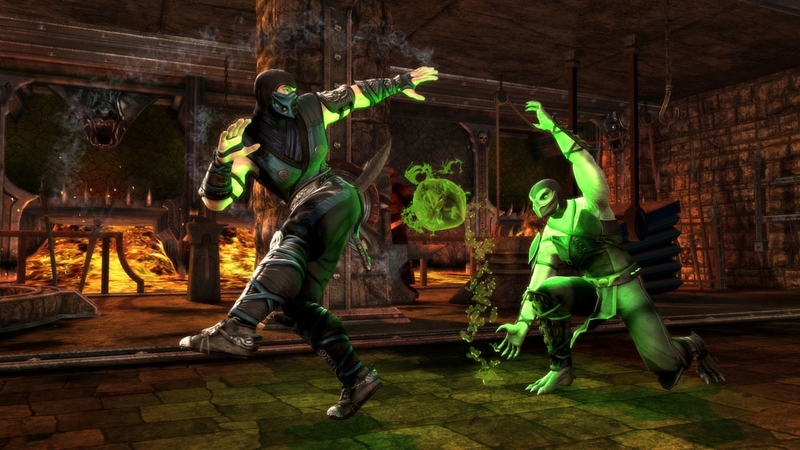 Only true warriors download the Smoke and Noob Saibot Klassic Mortal Kombat skins. Please Note: This pack also contains a compatibility update. Please download prior to your next Mortal Kombat multiplayer match on Xbox LIVE. Visit www.themortalkombat.com for details. Download and play as the Warrior Kenshi. For years the swordsman Kenshi traveled the world in search of worthy opponents. A mysterious man offered to show him the location of Sento, an ancient sword worthy of his abilities. When Kenshi retrieved the sword, spirits of ancient warriors spewed forth, blinding him. 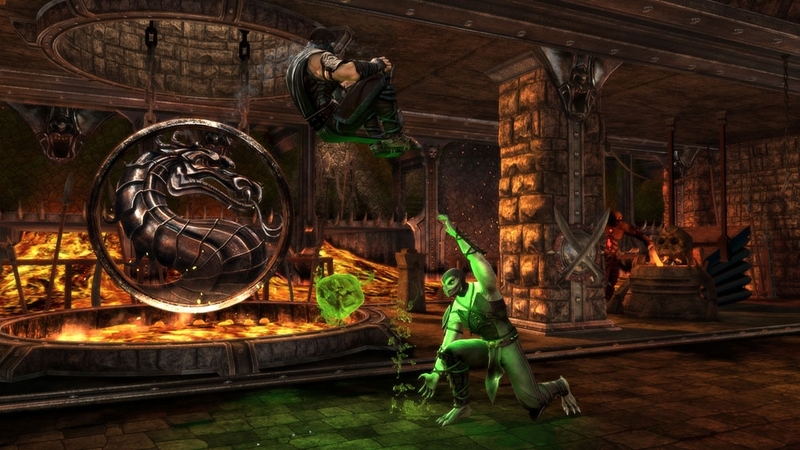 This Add-on content is included in the Mortal Kombat Season Pass. If you have purchased the Mortal Kombat Pass please do not purchase this content as you will be charged again. 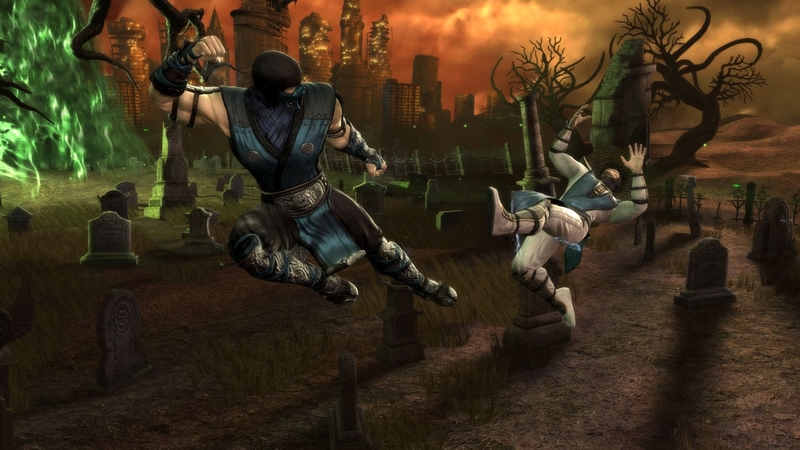 Download the Sektor and Cyrax Klassic Mortal Kombat 3 skins and unite the Lin Kuei. Please Note: This pack also contains a compatibility update. 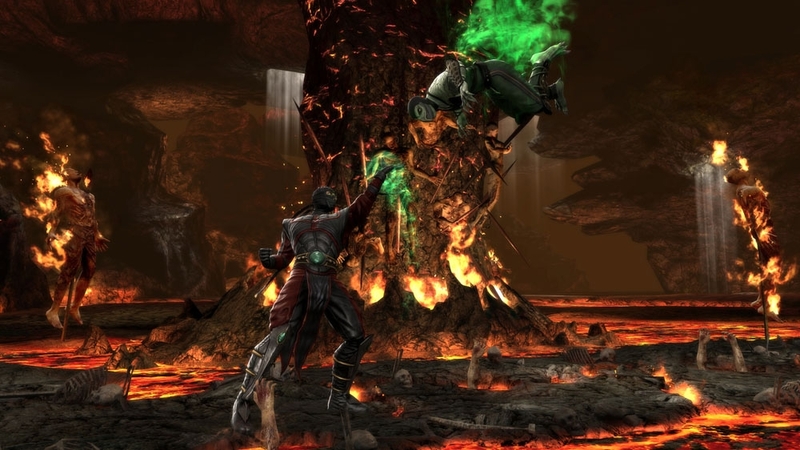 Please download prior to your next Mortal Kombat multiplayer match on Xbox LIVE. Visit www.themortalkombat.com for details. 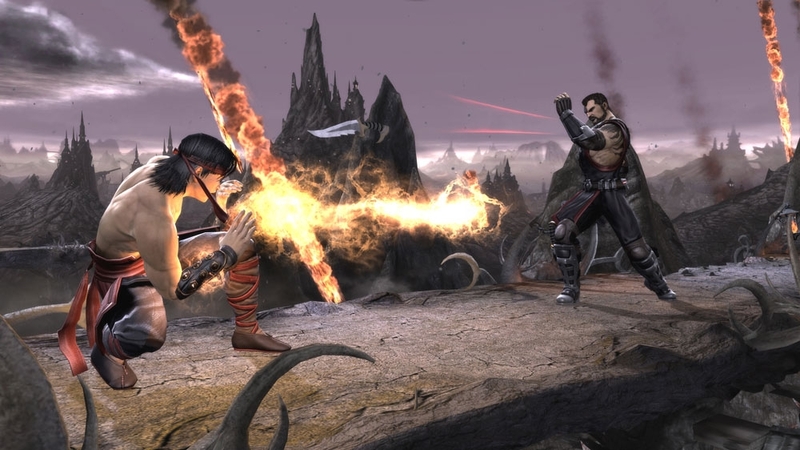 Warrior blood gathered from countless battlefields, fused with sorcery, produced Shao Kahn's most effective enforcer yet: Skarlet. 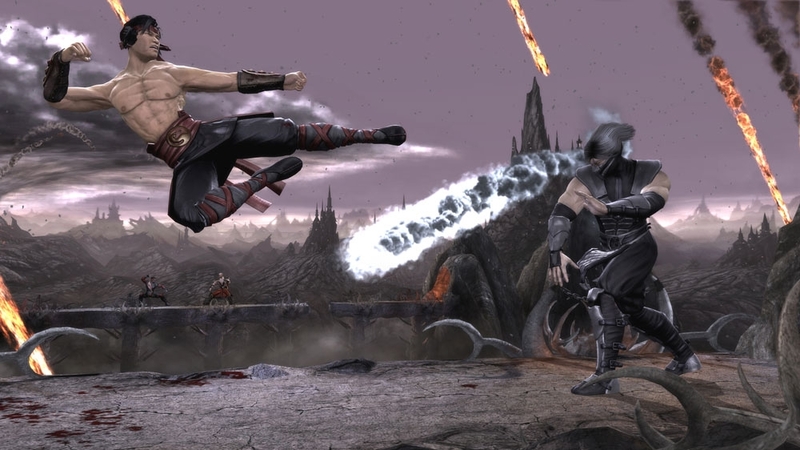 During kombat, Skarlet gains strength from her opponent's blood, absorbing it through her skin. If you have purchased the Mortal Kombat Pass please do not purchase this content as you will be charged again. 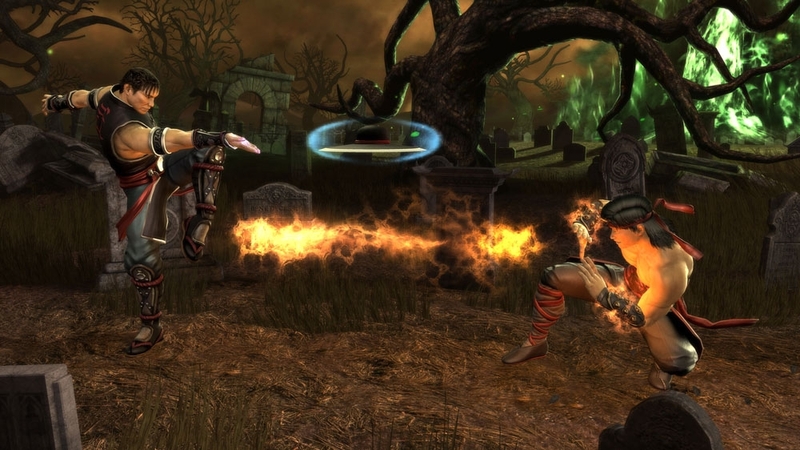 Season Pass contains four downloadable characters Skarlet, Kenshi, Rain and a mystery warrior. Buy Season Pass and get all four warriors for the price of three. 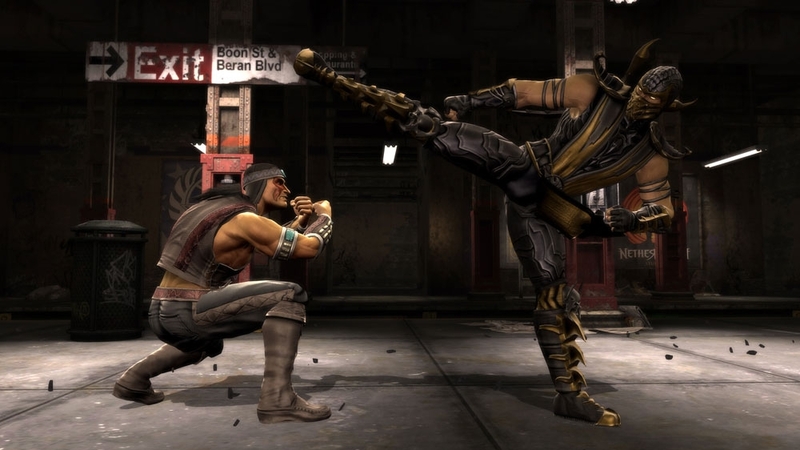 After purchasing the Mortal Kombat Pass, all content must be accessed through the Mortal Kombat in-game store. 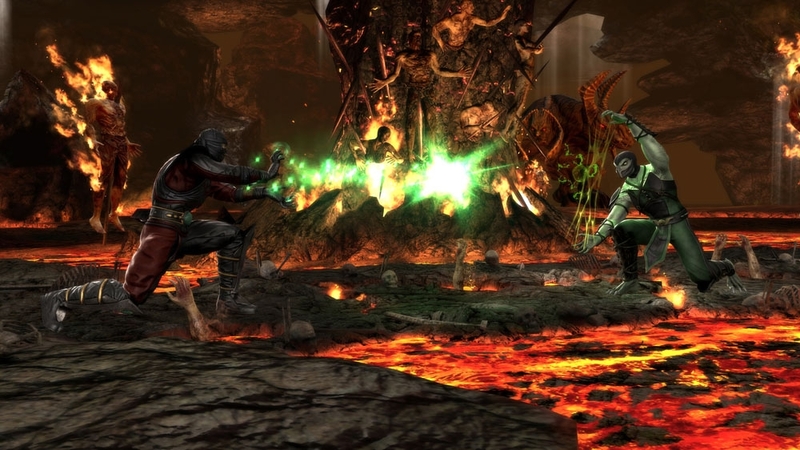 All game content included in the Mortal Kombat Season Pass is also available for sale as individual purchases on Xbox Live marketplace. Do not download this content from Xbox Live Marketplace to avoid being charged twice. 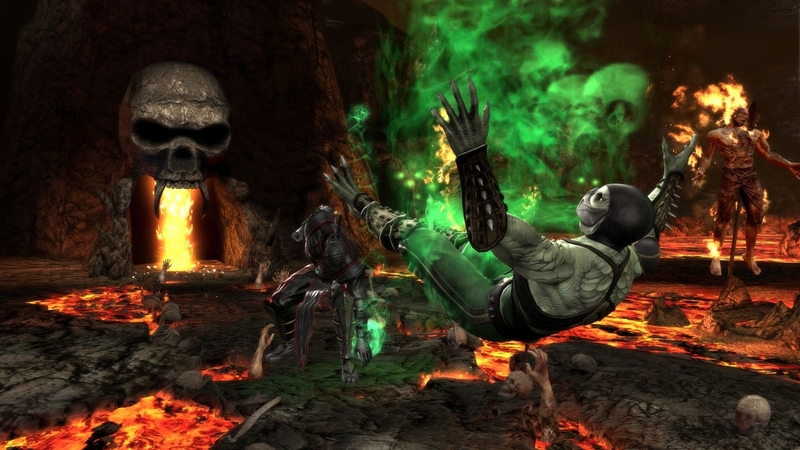 Relive the Klassic days of Mortal Kombat just the way you remember. Download the Klassic Skins Pack #1 and receive 7 Klassic Character Skins (Scorpion, Sub-Zero, Reptile, Ermac, Kitana, Mileena, Jade) and 3 Klassic Fatalities (Scorpion, Sub-Zero, Reptile).